76 West Motels in Branson are located in the light yellow section of our area map . If you're looking for an area with lots of activities and shows for your summer travel this will be a good base. 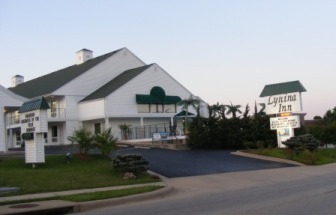 You will have easy access to the lake, Silver Dollar City and Shepherd of the Hills Homestead. The White Water Park on Hwy 76 will cool you off during those hot summer afternoons. Amusement park activities like go-carts and mini-golf are throughout the area for hours of fun. Top that off with a sweet treat from several dessert, ice cream and summer treat stands that are close by and you have the makings of a great family vacation day. 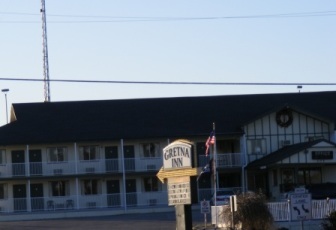 These 76 West motels are located on the strip between Gretna Rd/Hwy 165 on the west and Hwy 376/Shepherd of the Hills Expressway on the east. 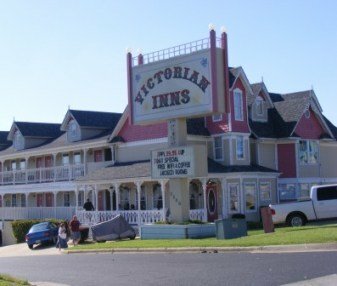 As seen on "HOTEL IMPOSSIBLE". Southern Oaks is proceeding with a remodeling of all rooms. Located on Hwy 165 just south of hwy 76 it is at the edge of three sections of our area map. office center with copy, fax services & overnight delivery/pickup / Meeting room 740 sq. ft. If you are traveling with children the 76 west motels will provide a home amidst plentiful activities for kids and adults. The fun parks offer amusement park rides and activities for all ages from the kiddie rides to mini-golf, go-carts, bumper boats and sky coasters. You'll even find helicopter rides that will give you a view of the Branson and lake area. All of this is in the area of the 76 west motels. 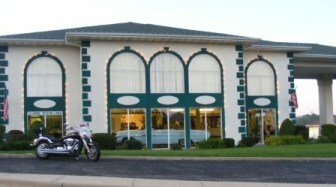 Just a short drive from the 76 West Motels is Shepherd of the Hills Homestead and Silver Dollar City with amusement park rides galore. Both of these offer great fun for kids and adults alike. Hiking trails and lake activities are also just a quick drive away. 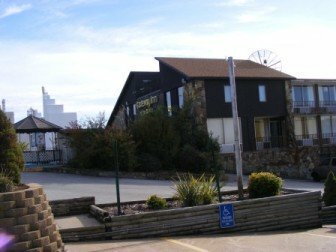 Alternate routes can take you from 76 West Motels anywhere in the Branson community within minutes. The lakes are close by and alternate routes to downtown are available anywhere in the area. Shopping is great in the area. The red roof of Factory Merchants Outlet Mall can be seen from all over Branson and is one of the best of the Branson outlet malls. 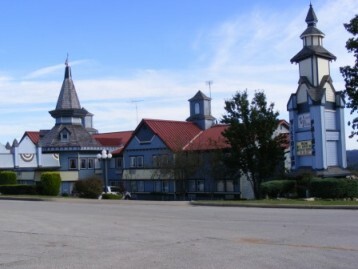 Craft stores, unique shops, t-shirt and novelty stores as well as dollar stores can be found throughout the 76 west motels area. You won't be lacking for food around the 76 west motels, either. There are some great diners and dessert and treat shops. 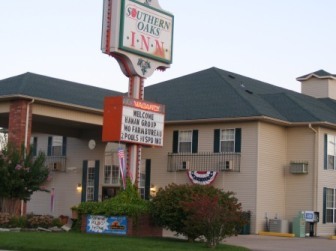 From great chains like Olive Garden, Ruby Tuesday, Red Lobster and Cracker Barrel to hometown restaurants and buffets you'll find a great variety to choose from. Shows in the area provide magic, comedy, music and variety at these theaters among the 76 West Motels. 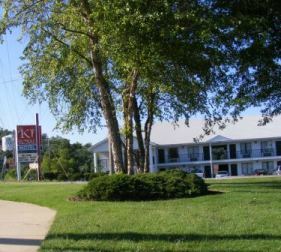 76 West Motels will provide a great place to start each day's activities. This is a great Branson destination for your summer travel.